How to make the time to write: a step-by-step course! I know things have been a bit quiet around these parts of late and I blame the writing. 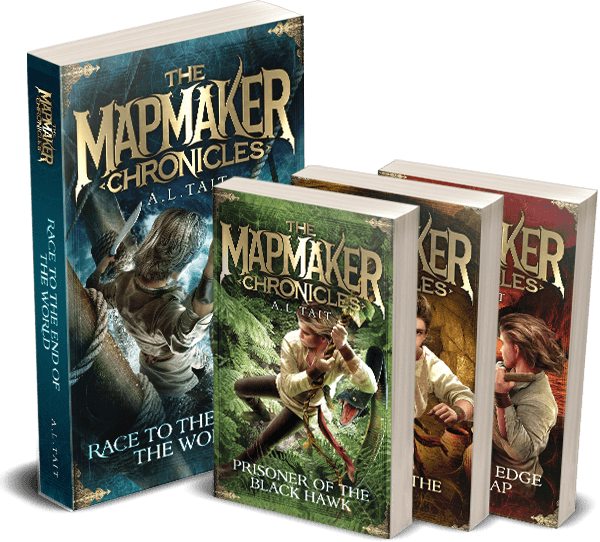 The writing of the new manuscript (closing in on 40,000 words if you’re following the #writeabookwithal challenge), the editing of book #4 of The Mapmaker Chronicles series, and, well, a little something else I’ve been working on. I have a new on-demand course coming soon to the Australian Writers’ Centre and it’s one that I think will resonate with lots and lots of writers. 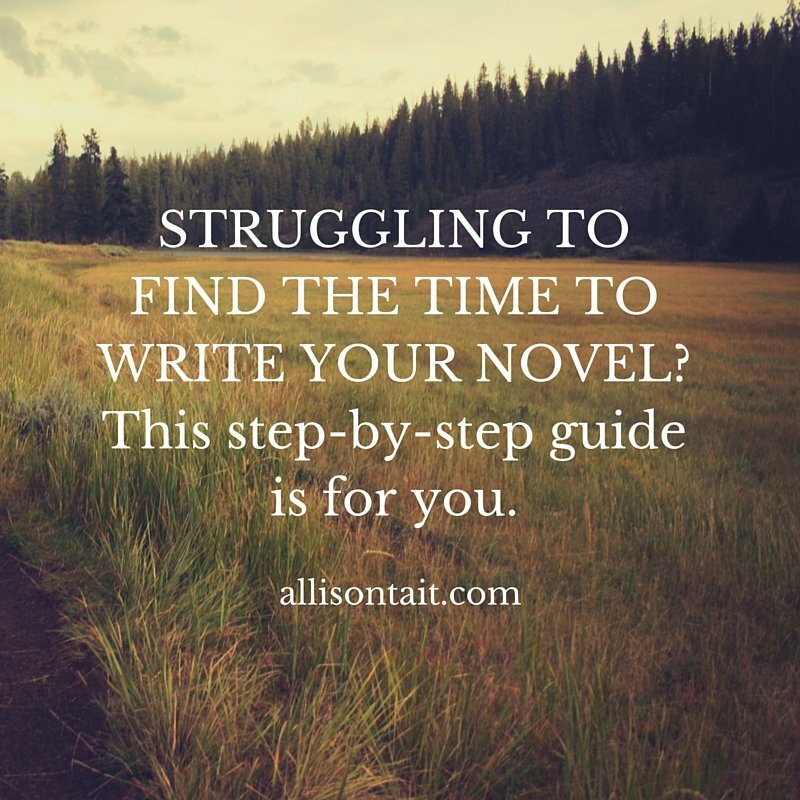 Called ‘Make Time To Write’, it’s a step-by-step guide for people who are struggling to find time to write their book. 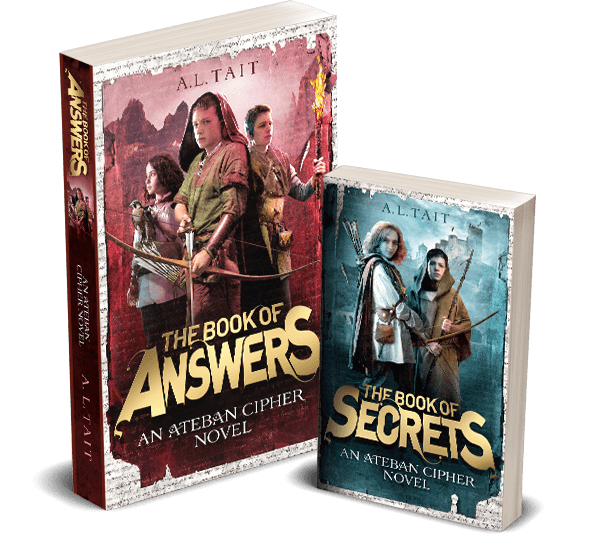 And I know that’s a lot of people, because it’s one of the first questions that aspiring authors always ask me ‘Allison, how do you find the time…?”. You’ll note that the name of the course is not How To Find The Time To Write, because, as regular readers of this blog will know, I firmly believe that you have to make the time to write. So I’ve pulled together all the tips and tricks and strategies that I know to help you. Plus, I’ve got word-of-mouth advice from other authors (including established authors like Liane Moriarty, Charlotte Wood, Michael Robotham, and Favel Parrett, as well as debut authors, who are still juggling writing, publicity, family, friends and, often, fulltime jobs) on how they do it. And then, to top it all off, I’ve got a 30-day email program that will deliver you 10,000+ words (guaranteed) if you follow it. Me, every day in your inbox for a month, cheering you on. Just imagine… It’s‪#‎writeabookwithal‬ with a megaphone. You can download a full course outline here. We’ll be launching the course in the next few months, but if you register interest now, you’ll be eligible for a very special pre-launch offer. I’ve had fantastic feedback from everyone who’s taken my Build Your Author Platform course, and I’m thinking that this one will resonate with even more of you. I hope you’ll take a look, and if you know someone else who’s struggling to make time in their life for their writing, please let them know about it as well. And now, back to the writing.